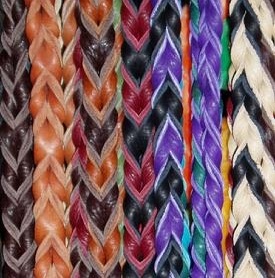 Width Width 3/8" 1/2" 3/4"
Our braided bullhide leads use no stitching or rivets as these tend to pop or break long before your lead is worn out. All of the products are individually crafted with simple hand tools. No mass production or machinery allows us to customize almost any piece to suit your needs. 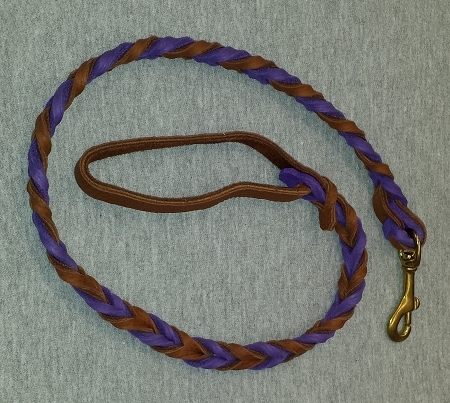 You can select 1 or 2 colors per lead.